Water filter systems can be just as expensive as they are beneficial. To avoid burning a hole through your pockets and still keep a safe and potable water system in your home or business, call 4Star Plumbing Services! 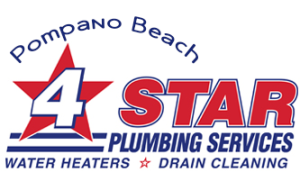 4Star Plumbing Services is your resident water filtration systems expert in Pompano Beach and greater Broward County including Fort Lauderdale, Deerfield Beach, Dania Beach, Davie, Hollywood, Oakland, Parkland, Margate, Miramar, Weston, and its surrounding areas. We have the choicest filtration systems to fit your need and most definitely, your budget! All of our services are available for both residential and commercial areas! Do not run the risk of spending too much for the sake of safe and potable water! Our experts at 4Star Plumbing Services can walk you through your every option on water filter systems – including your options and variations on type, built, brands, and prices. This gives you total and absolute control over your costs and filter systems, having known full well what you’re getting and what you’re paying for. On top of having the best and widest selection of filtration systems, 4Star Plumbing Services also provides you with some of the best technicians you can find in Florida. The best part is, they are only one call away all day, every day of the year! So what are you waiting for? Get you’re the clean, safe water you need for your home or office today from 4Start Plumbing Services! 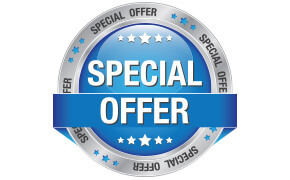 Call 954-776-9888!